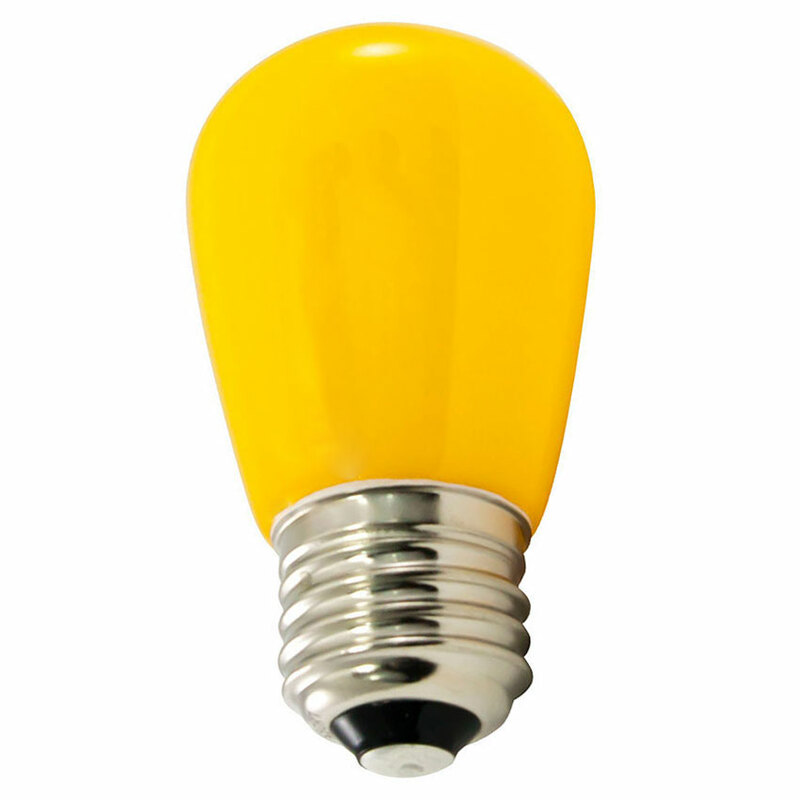 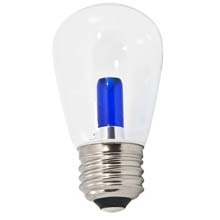 Frosted Yellow Professional LED S14 Light Bulbs with an E26 base are dependable and bright with a long life to last up to 30,000 hours. 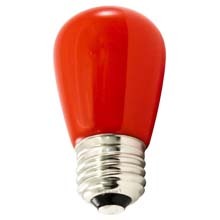 Rated for indoor or outdoor use. 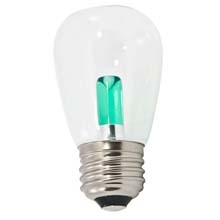 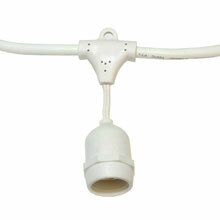 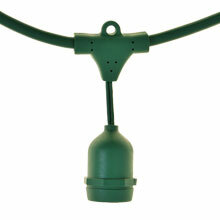 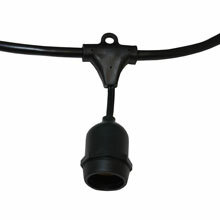 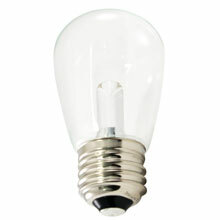 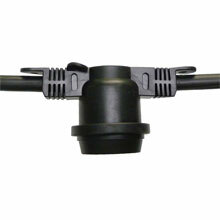 SMD LED lamps make direct replacements of incandescent medium base light bulbs.